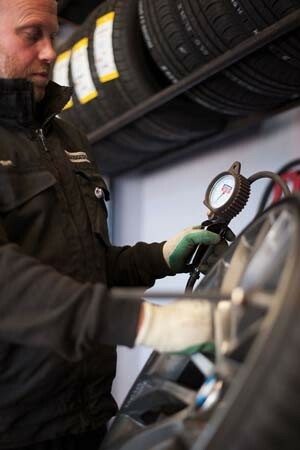 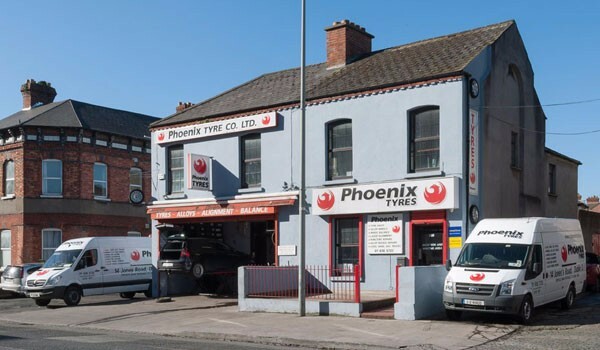 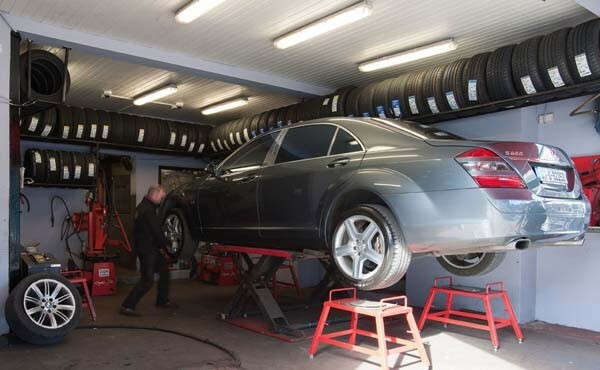 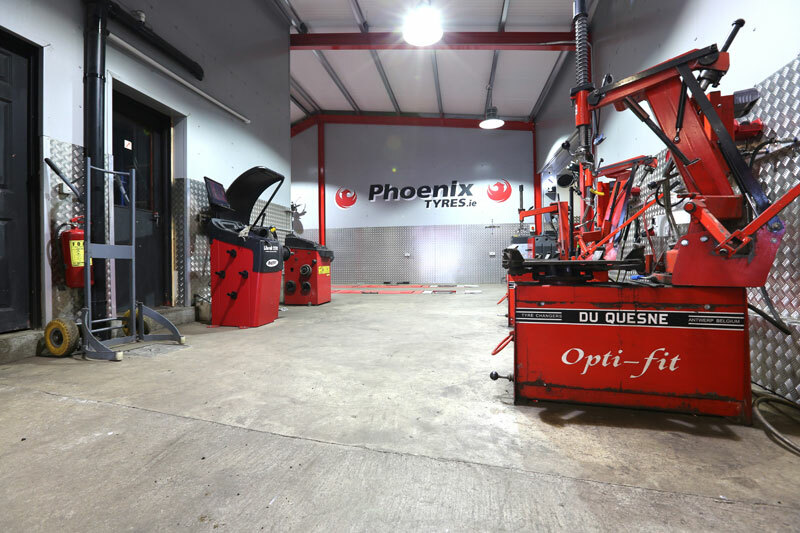 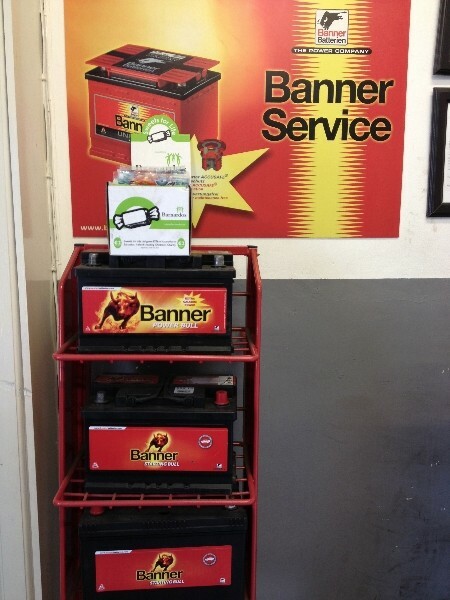 PHOENIX TYRE COMPANY LIMITED is an Independent, family-run business with over 45 years of experience in the car and commercial tyre industry in the greater Dublin area. 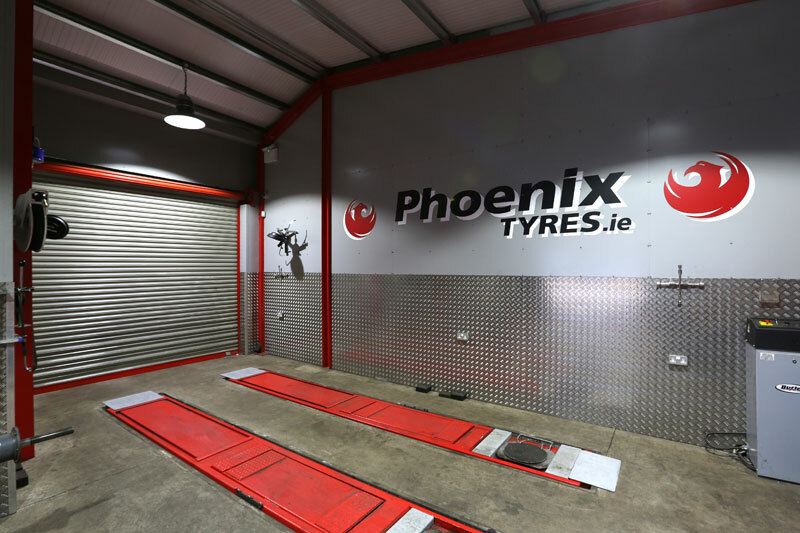 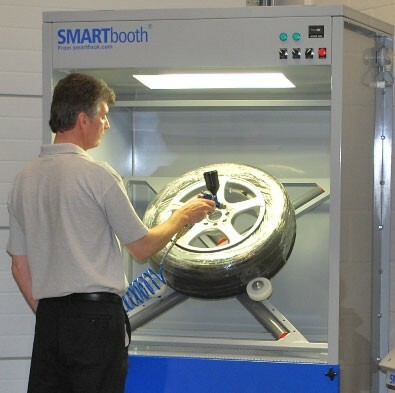 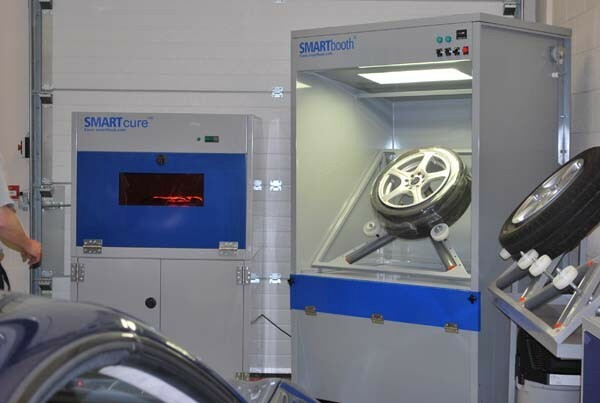 Holding over 2000 tyres in stock, the workshop has 3 fittings bays, 3D camera computerized wheel alignment bay, state of the art tyre machines and computerised balancer to cater for all tyres that are on the market today. 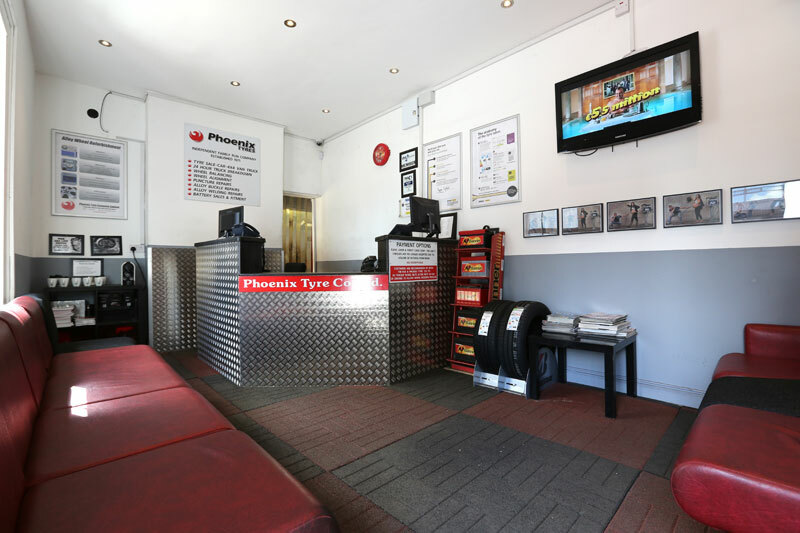 Founded in 1971 by Michael English from their premises on Jones Road, they became one of the first independent tyre retailers in the city. 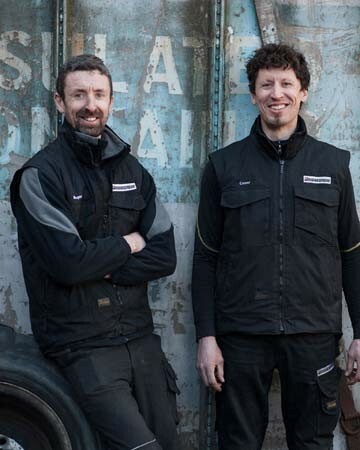 Owned, managed and run today by Michael’s two sons, Roger & Conor the business maintains the same friendly and affordable sales and service. 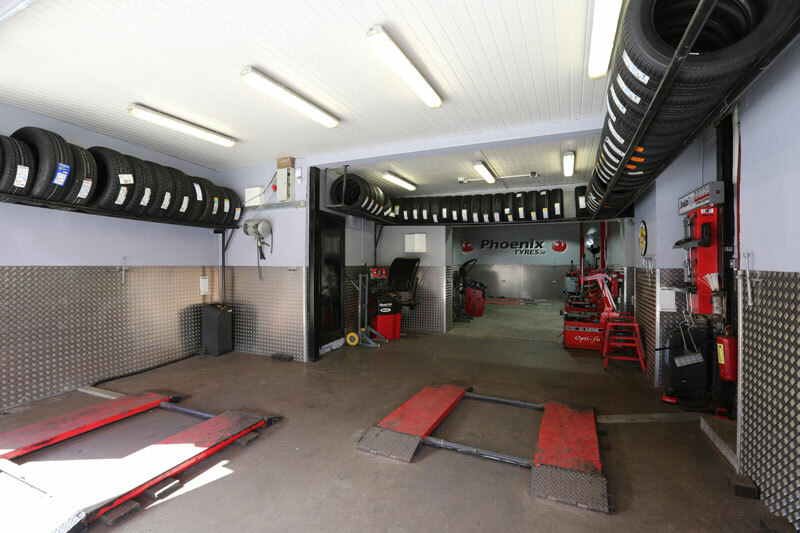 As an ITIA licensed premises, a fully-trained team can be relied upon to provide you with fair, honest advice and top-quality service at a price you can afford on what’s best for your vehicle. 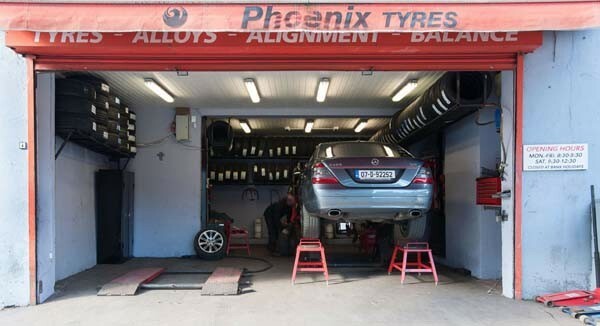 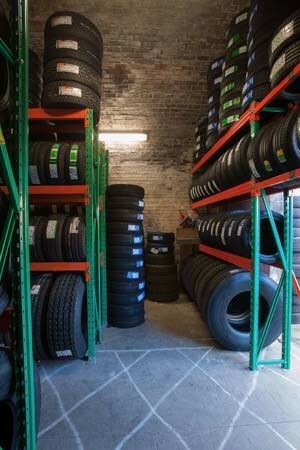 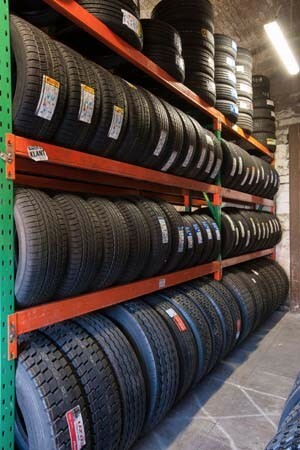 Phoenix Tyres supply and fit tyres of all brands for cars, vans, trucks and 4×4. A convenient central location, opposite the Hogan Stand in Croke Park, Phoenix Tyres are located just 5 minutes away from the city centre, close to the IFSC, East Point Business Park and Dublin Port. 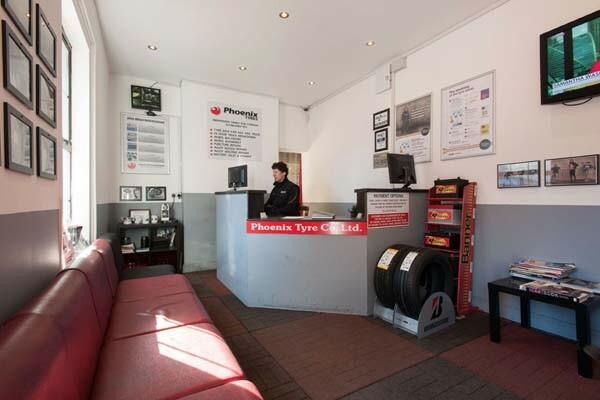 They offer a warm pleasant customer waiting area where you can relax with a complimentary coffee, have a read or avail of free WiFi.